Yep, that’s right. It is December already. And if you’re anything like me, you’ll be super excited. Dressing up for parties, fun with family and friends, twinkling lights, presents and all that yummy food. Seriously, what’s not to love about December? With the festive season firmly in the front of my mind, I’ve had a blast pulling together a whole stack of French inspiration for you this month. Naturally, we’ll all want to look our best through the party season, so I’ve paid special attention to gathering a decent amount of French flavoured style and grooming tips. 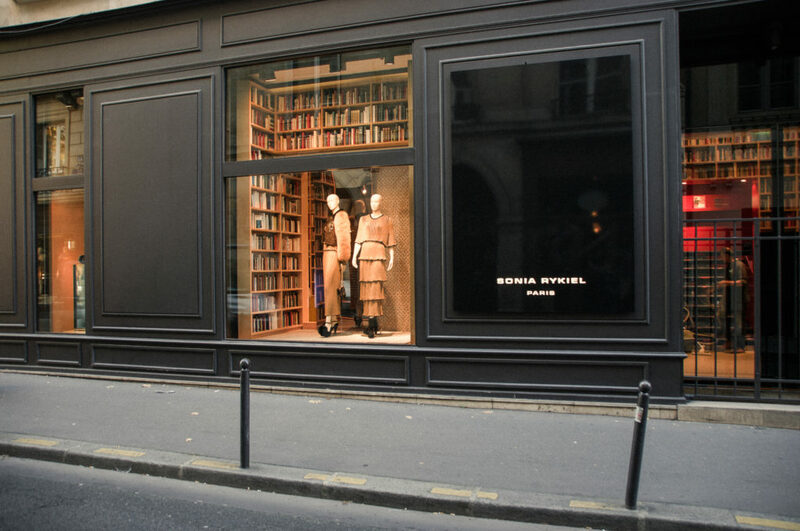 But I’ve haven’t forgotten gift guides for francophiles – or my beloved Paris. Paris is special all year round but it is particularly enjoyable during December. The city seems even more sparkly than usual. People appear happier. And Christmas shopping becomes truly joyful. Are you lucky enough to be heading to Paris this December? If so, you’ll want to check out Judy’s guide to the Parisian festive season over at MyFrenchLife™. And while you are there, don’t forget to check out our latest collaborative piece in the Mastering French Classics At Home series. This time we’re tempting you with a little sweet something – definitely not to be missed. If your sojourn sees you celebrating Christmas in Paris, then you may need a little advice on where to eat. Paris By Mouth has popped together a list of suggestions that could be very useful if you’ve not yet finalised your plans. 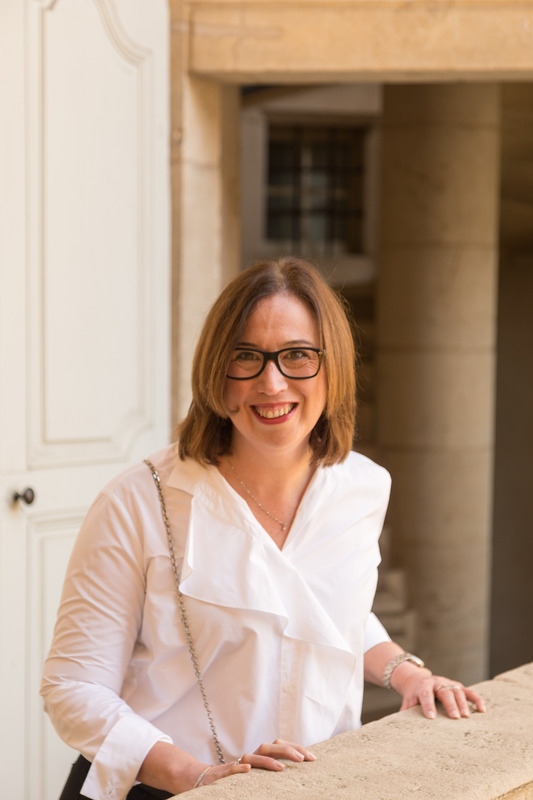 And while I’m thinking about eating out in Paris, Jo from frugal first class travel can help you decide where to eat for the rest of the month (and all of next year for that matter) – and all you need to do is click here to find her advice. No matter where we happen to live in the world, December can sometimes see us running out of enthusiasm when it comes to style. We could be tired at the end of a long year or we may simply end up being faced with more social events than we can handle. If this sounds a bit familiar, you might like to take a little inspiration from these French icons. Once your style motivation has been replenished, it could be time to move onto your hair. Personally, I’m completely over my hair at the moment – it’s probably time for me to implement some of these tips. Regular readers will know that I love the idea of signature scents. So naturally, I was fascinated by this article – I loved learning about ‘who wore what’ when it came to fragrances. I couldn’t leave you this month without sharing a few gift ideas for the francophile in your life. À La Prochaine has compiled some lovely suggestions or you might like to check out this piece I wrote last year. Take it from me, any goodies you choose from either list is sure to delight your favourite francophile. Wishing you the best December ever. One thing I notice in France is that when it comes to gift-giving, quality wins over quantity. And they usually have the shop do the gift wrapping, which saves time!